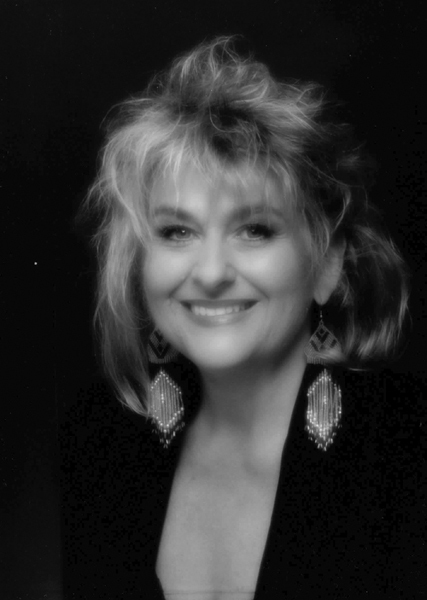 We are sad to announce the passing of our sister, aunt, and friend, Michele Urquhart (Pinizzotto) on the morning of February 4, 2014 at Renown Medical Center in Reno. Michele left us unexpectedly after a brief illness. Michele stayed true to her music for many years, teaching singing, guitar and piano at her recording studio in the San Fernando Valley. She also directed a children’s choir in Canoga Park, CA. Friends in the business say she had so much talent as a songwriter, vocalist, and lead guitar player. She was a leader in vocal and musical arrangement. She was a very powerful woman, had loads of determination, was super creative and very generous. She moved to New Zealand around 1980 where she fell in love with Rory Urquhart and married him in 1981. Rory passed away in 1983 after a motor vehicle accident. While in New Zealand, Michele brokered merino wool and did everything from shearing sheep to combing and spinning the wool. She also made beautiful sweaters out of that wool. Many travelers on Highway 395 will remember Michele as the owner of the Lee Vining gift shop Bronze Bear Outpost which she operated for ten years. Again she had quite a following and some customers came in year after year because of her unique sense of style, to see what’s new, or just to stop in and say hello. She had many contacts up and down highway 395, knowing most shops and their owners. She loved shopping and selling and was very good at it. Her friends in the music business were sad to see her go into the gift shop business because she would no longer be doing her thing in the music business. A burial service was held Monday February 10, 2014 at the Mono Lake Cemetery. An additional Celebration of Life will be held on Saturday, May 10, 2014 at 1 p.m. For information please phone Michael Pinizzotto at 760.647.6478. Michele was preceded in death by her mom Hazel and her dad George Pinizzotto and husband Rory Urquhart. She is survived by her brother Michael Pinizzotto, sister-in-law Nancy Pinizzotto, nephews Kyle and Mitchell Pinizzotto and numerous aunts, uncles, and cousins.